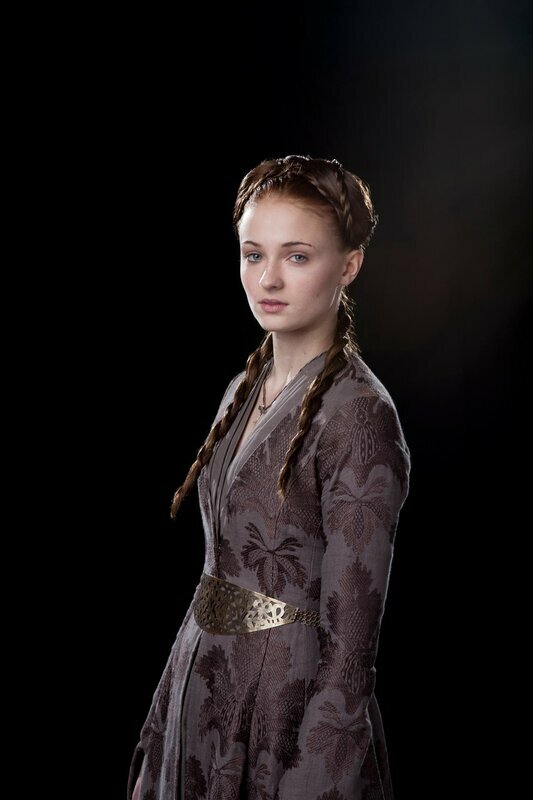 Sansa Stark is a character in George R.R. Martin's series, A Song of Ice and Fire and the very popular HBO show, Game of Thrones. She is one of the least favorite characters of the fandom, which is why I cherish her and will defend her. Created in Photoshop with a Wacom tablet. I wanted to include text with her but with input from others, I removed it as it distracts from Sansa. A child of ice born in the summer.